Join the Chai Club — give life! Students are always welcome to join! 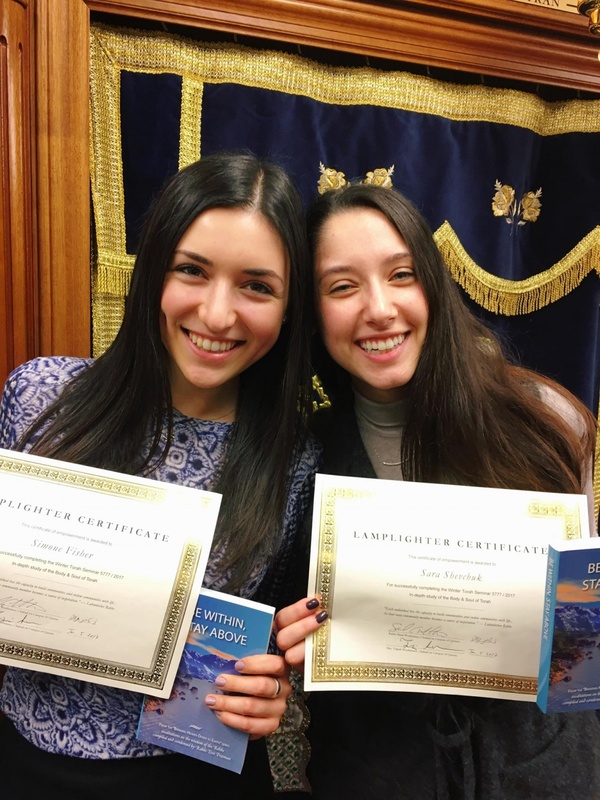 Who Comes to Chabad of Queens College? An educated Jew is an empowered Jew. 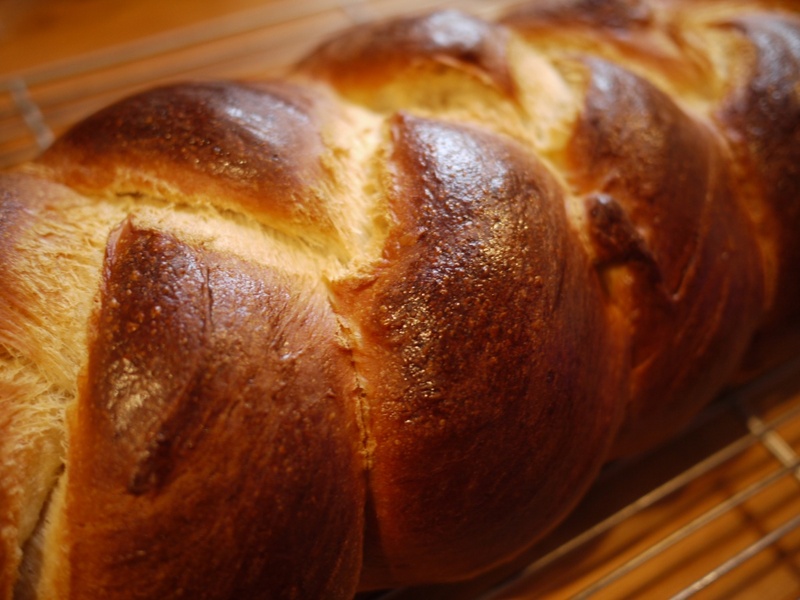 Students are always welcome for some homemade challah, chicken soup, and a spirited meal. 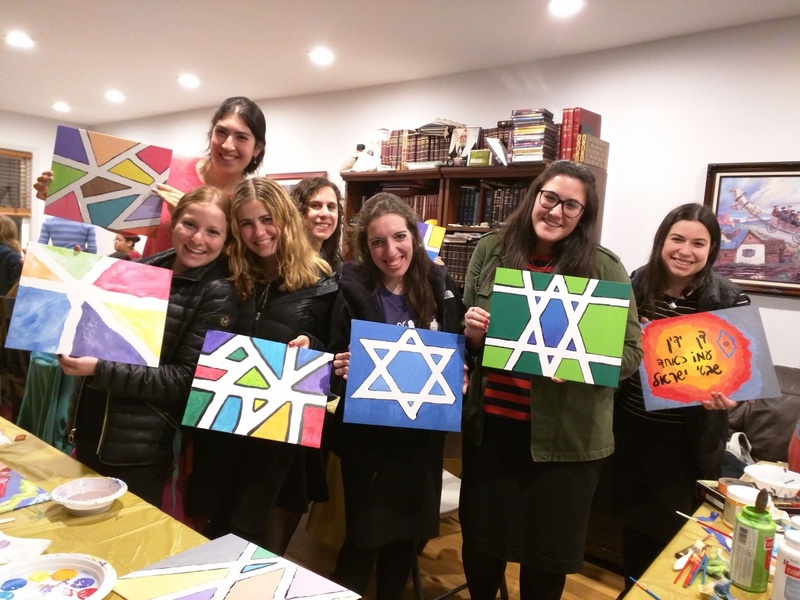 Chabad hosts weekly social events that engender a sense of community, are open to all stundents and always a great time! Whatever we do, we try and have fun! We even have the pictures to prove it. Articles, Inspiration, Event Roundups, Etc. Thanks again for the Megila readings on Purim. Without your readings I would not have heard either reading. 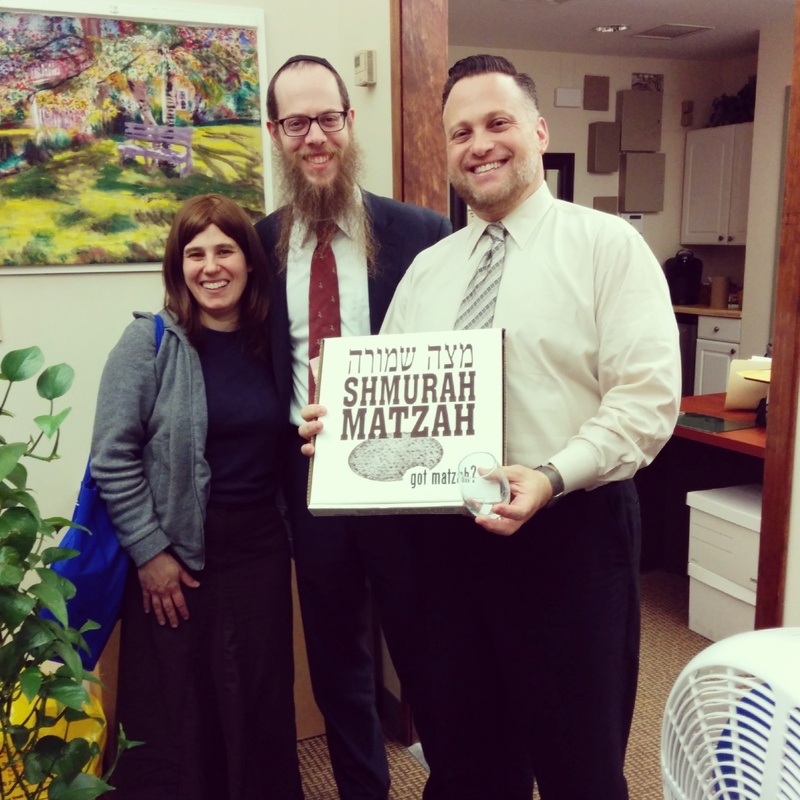 I really appreciate it….you helped me to fulfill the mitzvah….Thank you again!!! Buying Raffle tickets now! Much hatzlacha on such a wonderful cause! 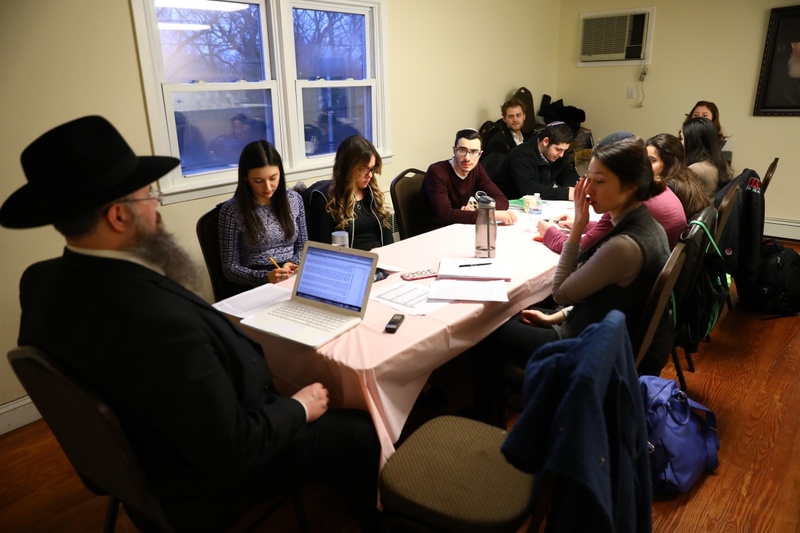 Chabad House is my headquarters! May you continue your great work… with an ever increasing success. Prof. Joseph Sungolowsky, French Lit.